Find out why Luxembourg offers an ideal environment for climate finance. As a leading international financial centre, offers the right environment with the tools and expertise to finance innovative projects to fight climate change and mitigate its effects. Luxembourg is the global hub for Green Bonds. 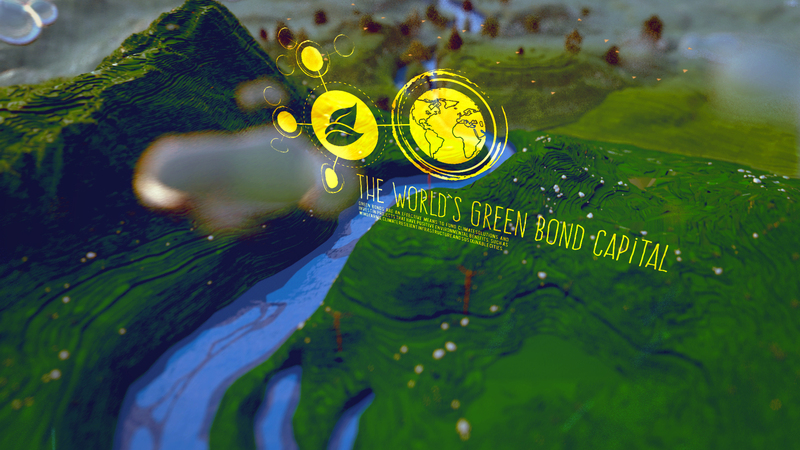 In 2007, its stock exchange listed the world’s first Green Bond, and today, more than 100 Green Bonds are listed in Luxembourg. This represents a global market share of more than 50%. As the world’s largest cross-border investment fund centre, Luxembourg also has a strong track record in socially responsible investment and provides the perfect environment for climate finance funds. Over two-thirds of all European investment funds with a focus on renewable energies or climate change are Luxembourg funds. Some investors choose to go a step further by opting for impact investments. Again, Luxembourg provides the right tools to raise capital to address the most pressing challenges in sectors ranging from sustainable agriculture to clean technology. Two out of three impact funds in Europe are Luxembourg funds. Investors want to be confident that their money is making a difference. This is why Luxembourg’s pioneering fund labeling agency LuxFlag has developed three labels for responsible investment funds and has launched a climate finance label to reassure investors that their investment will contribute to the fight against climate change.